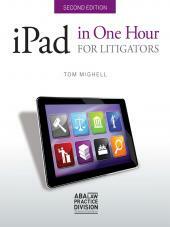 iPads have changed the way attorneys present their cases in the courtroom, at mediation, and beyond. 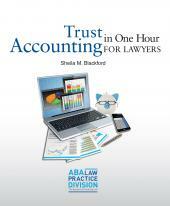 But tablet technology changes quickly. 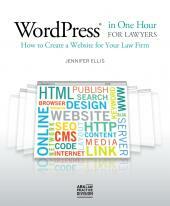 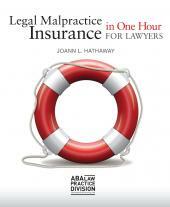 What was cutting-edge just months ago could now be outdated enough to damage your case. 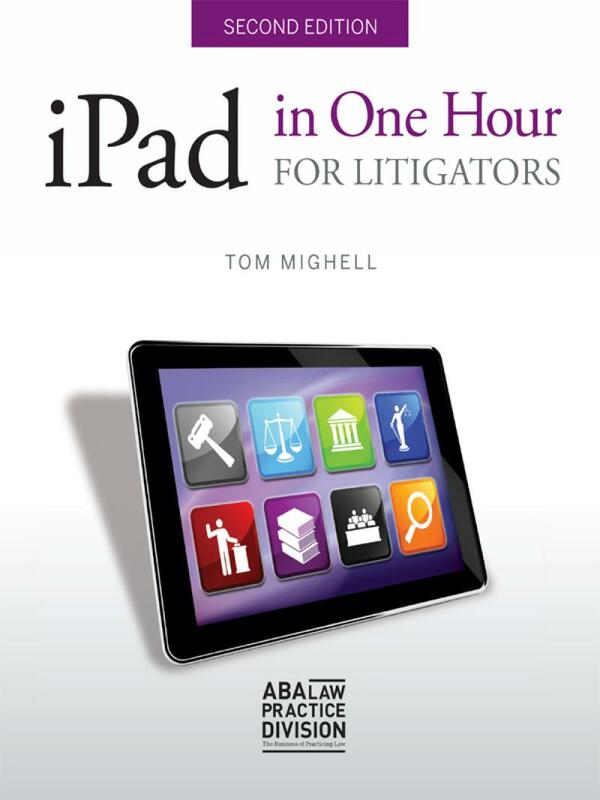 This updated and revised edition of bestselling ABA author and iPad expert Tom Mighell'siPad in One Hour for Litigators will help you stay informed on the latest hardware and apps that will ensure your iPad is a powerful legal tool.